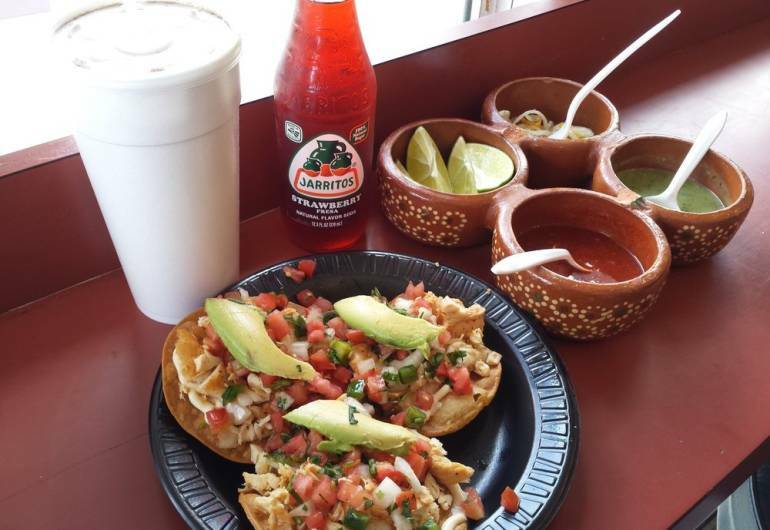 This is an authentic mexican restaurant that offers a great variety of tacos. 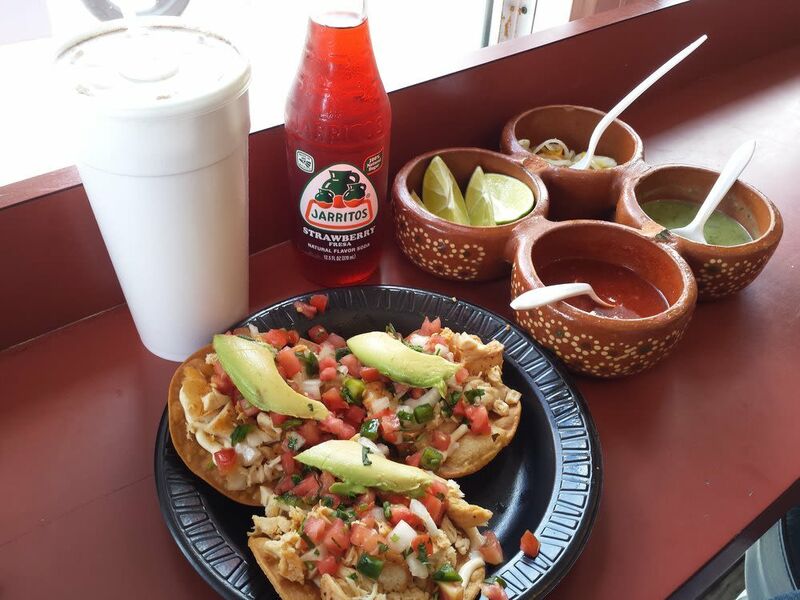 Many meats are served fresh on our tacos, burritos, tortas, and alambres (Plates). Pastor and Carnitas are our specialty and you can not offer to miss out on them!.